Today we have another chocolate goodie from The Grown Up Chocolate Company. 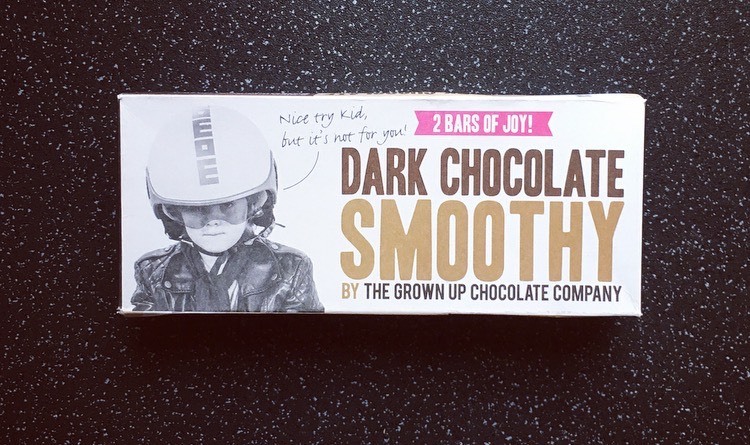 I have previously reviewed The Grown Up Chocolate Company’s Lovely Fruity Nutty Crunchy and Superb Salted Peanut Caramel and thanks to the forever lovely Miss Snack Warrior, the queen of exciting food parcels, today is the turn of their Dark Chocolate Smoothy. So what does the Dark Chocolate Smoothy hold? Well we have a chocolate ganache centre topped with chocolate caramel all coated within dark chocolate. Doesn’t it look extremely inviting! As suggested this bar is exceptionally smooth. You would think from the wedge of caramel it would be rather chewy and an exercise for the jaw but ironically it wasn’t. The chocolate ganache is smooth with little raw cocoa nibs mixed within providing a light crunch and bite to contrast the smooth caramel and ganache. The dark chocolate is intense and has that richness you expect from good quality dark chocolate, yet does not by any means overpower it’s fellow companions. 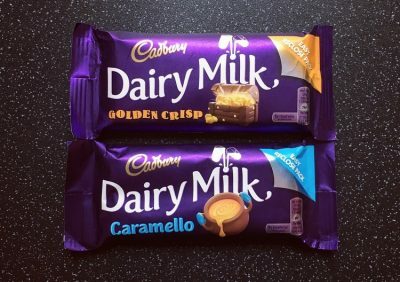 I’m glad they went with the dark chocolate casing rather than a milk number, it’s the perfect choice to balance the sweetness from the buttery caramel, and bring everything together. 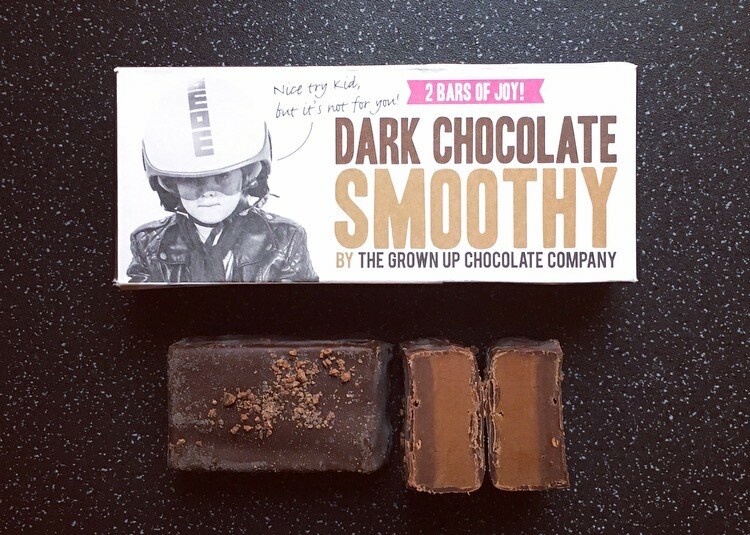 Another delicious success from The Grown Up Chocolate Company and it really is ‘2 Bars of Joy’. Of the three Superb Salted Peanut Caramel is still my absolute favourite but this is still a winner. 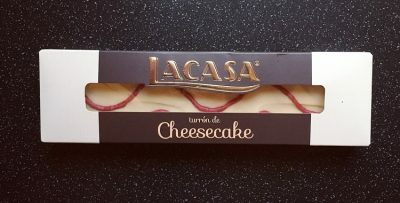 Made with love in the UK, you really have to try these for yourself and I hope they bring some new additions this year. For the full range visit their website here.